I'm Not Skinny: Graze is my new subscription obsession. 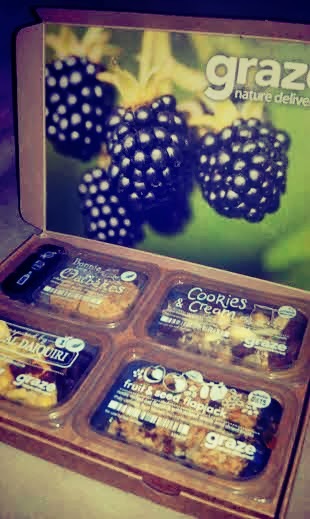 Graze is my new subscription obsession. 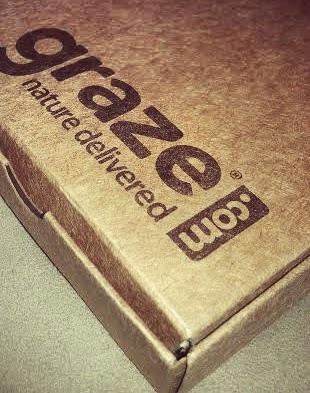 Let's talk about my new subscription crush, Graze. 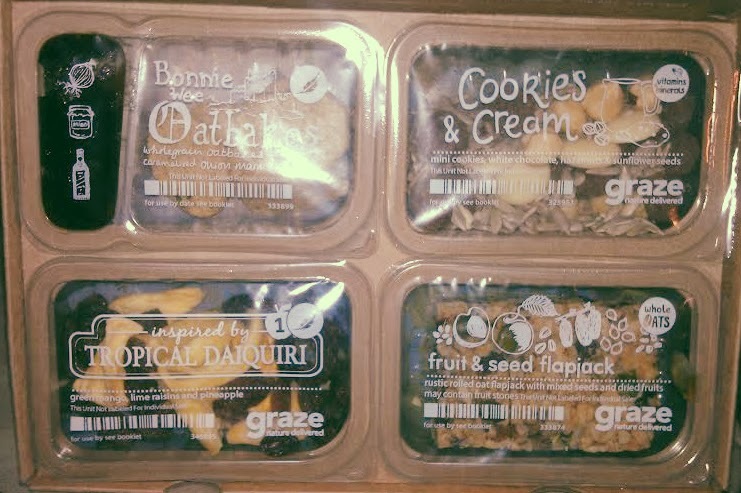 Graze is a snack box that is delivered which contains 4 delicious snacks that are portioned perfectly. You can opt to have them delivered to you once a month, every 2 weeks or if you're really in love go for every week! They only cost $6 a delivery! Graze gives you even more choice by allowing you to pick between the nibblebox or the lightbox. This week I went for the nibblebox. You get 4 different snacks in each box and you get to rate them after you've eaten them. I personally think of my graze box as a trail mix sampler and I love the surprise. I like that I can opt to never receive things that I didn't love again, as well as tell them what I want to get more of. Affordability is really the name of the game for me and this box is well worth it's $6.00 sticker price. If you're interested in joining up and giving it a try use my link and get your first and 5th box for free! Join now, and be sure to tell me what you get in yours! Yummy! That looks really good great review!